Mont Ripley is amazingly convenient and just minutes from great lodging, restaurants, microbreweries, nightclubs, and shopping. See map. Skiing, snowboarding, and tubing for Michigan Technological University and the public. 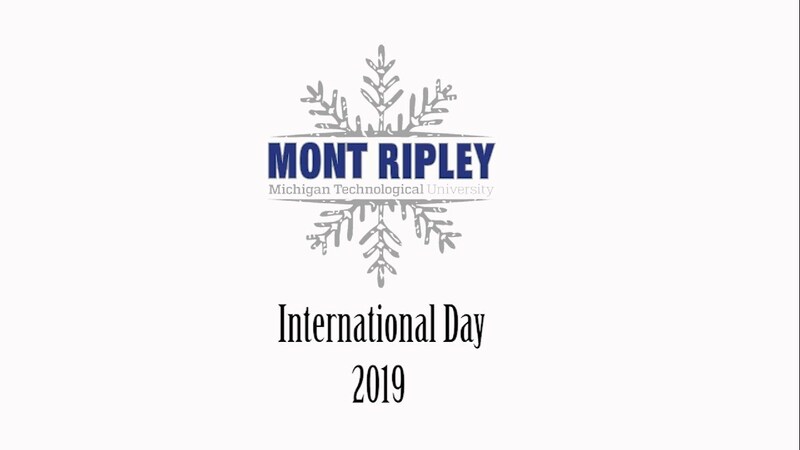 As the oldest ski area in Michigan and snowiest city in the Midwest, Mont Ripley is a true alpine town experience: Twenty-two trails, terrain park, tubing park, 112 acres, and a scenic overlook of the Keweenaw Waterway. Visit us today! Dec 24: 10 a.m.–3 p.m.
Dec 26-Jan 1: 10 a.m.–5 p.m. Excellent skiing, day or night. Join us today!